I already wrote a post about How to trace mobile numbers but that post was for India only and moreover you cant get the full details like Name,Location,Place of the mobile number owner. 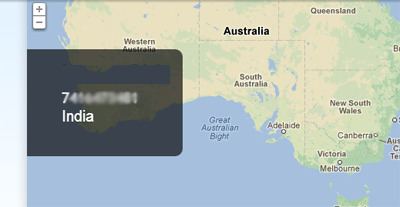 So I decided to reveal this trick How to Trace Name,Location,Operator of any Mobile Number in the World. Here we will be finding out the details like Name,Location,Operator of any mobile number using an app called TrueCaller. Generally this application is available only for mobiles using Android Devices ,Blackberry, I-OS Devices etc.But in this post I am explaining how to install TrueCaller on your own PC as well. Truecaller app also has an instant search option using which you can get the details of any mobile number with few clicks. 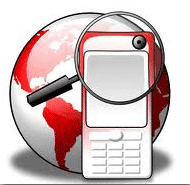 There you can find an option Free Phone Number Search. Enter the mobile phone number and hit search. You need to authenticate using a social networking site like Twitter, Facebook etc. After that you will be see a page where you can get details of mobile number. If you are already using a Blackberry,Android , or i-OS Devices, Symbian then you can directly go to Truecaller Website and download the app on your mobile and start using it. After installing the TrueCaller open the app and you will find two input boxes as Number or Name and Place. Enter the phone number in the Name or number input box and hit search. You should get the details of mobile number along with the Name,Place, Operator. Here we have to use a method to run android app on your PC. Bluestacks is the software used to run android apps on your computer. 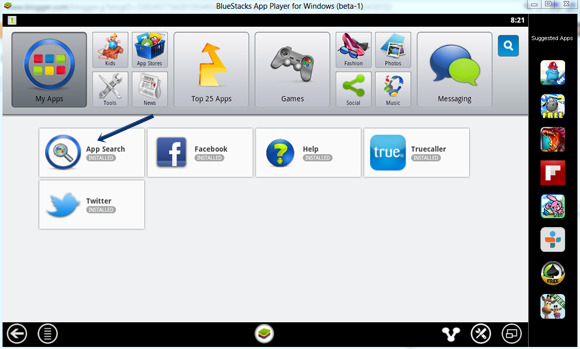 Note:For installation of Bluestacks without any error you must need .NET framework installed on your PC. After installing go to App Search. 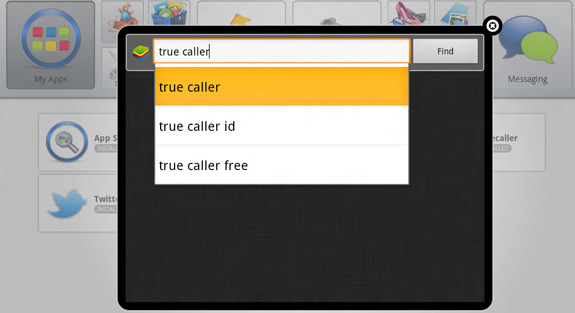 Here in Bluestacks app search search for True Caller. You will get the app on the first search. Then install the Truecaller app. After that open the application and enter mobile number in input box. Then hit search.You will get the details of the mobile number including name. In most cases this app should be getting you the details of mobile numbers. 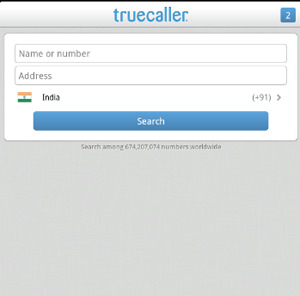 Truecaller has a large database. It collects the details of the mobile numbers from various sources like Mobile apps, social networking sites, SMS sites, etc. So whenever you authenticate any of these sites which are connected with truecaller database, then it will store your details. Note:Truecaller show correct details in 95% of the cases. 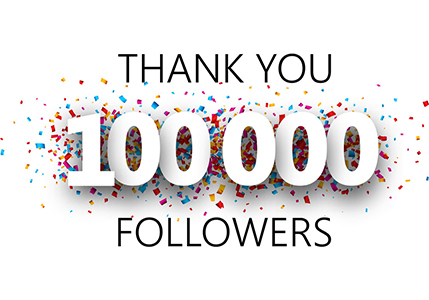 But you might not get the details of those numbers which are not in Truecaller database. 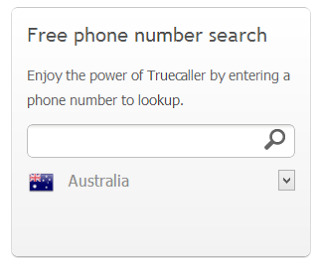 There is a easy way to remove your number from Truecaller database..
Go to Truecaller Unlist Phone Number. 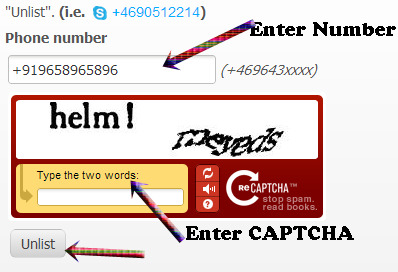 Enter your mobile number with the country code then enter CAPTCHA and click on unlist. 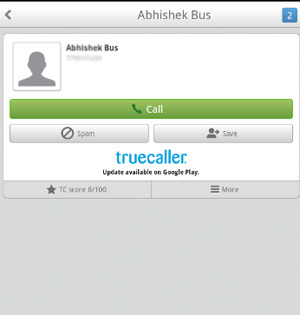 Now your number unlisted from TrueCaller Database.